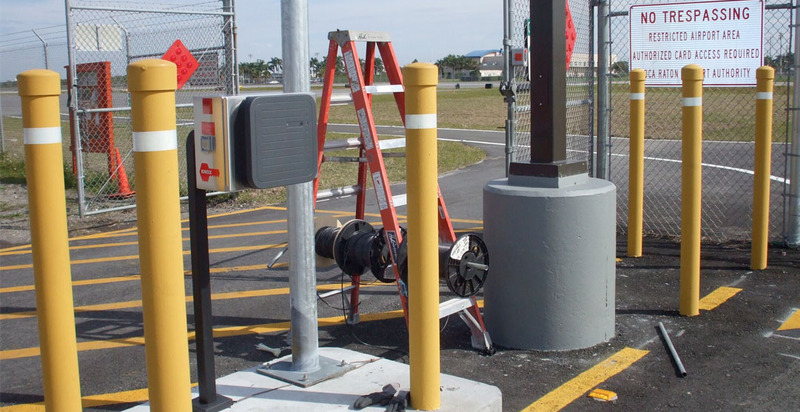 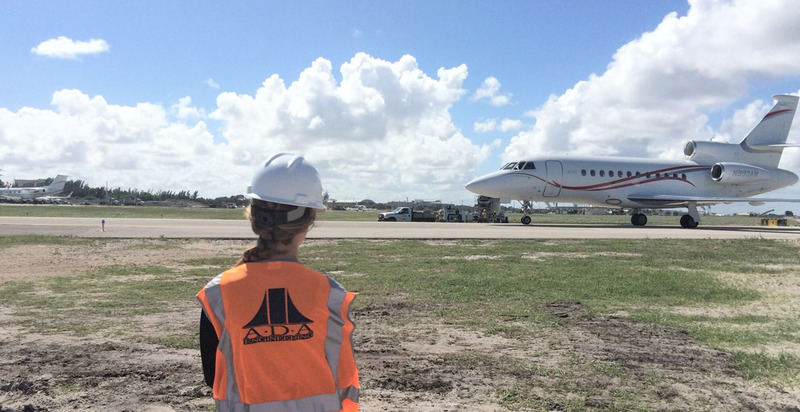 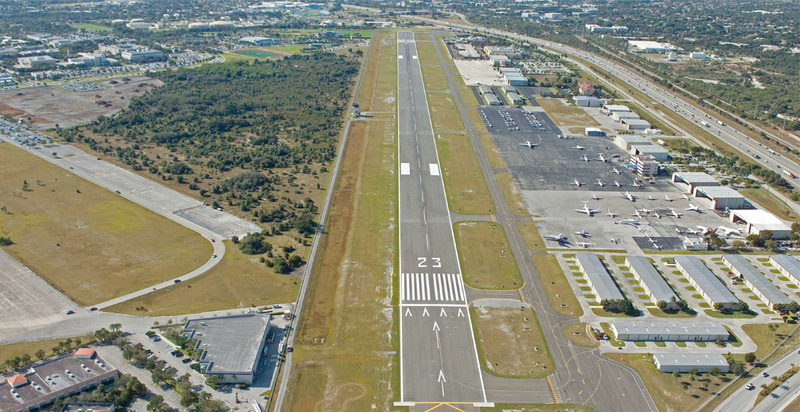 The Palm Beach County Department of Airports (DOA) is planning to increase airport operations at the Lantana Airport by developing more apron space and providing for additional FBO hangars on the west side of the airport. 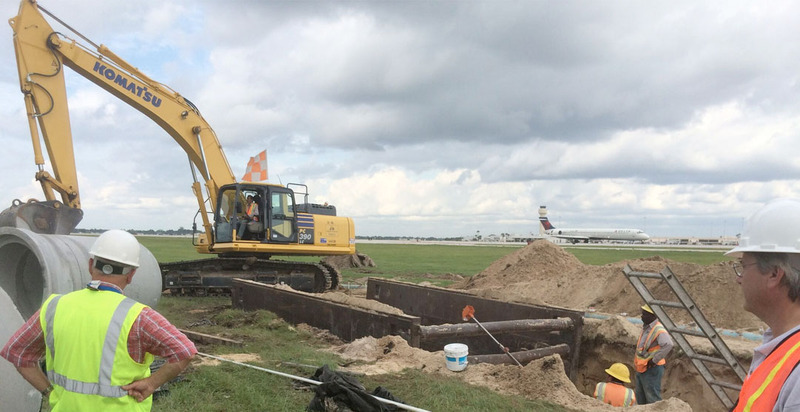 This development is expected to modify the existing grading and drainage patterns west of Runway 3-21 and increase the impervious area by approximately 26 acres. 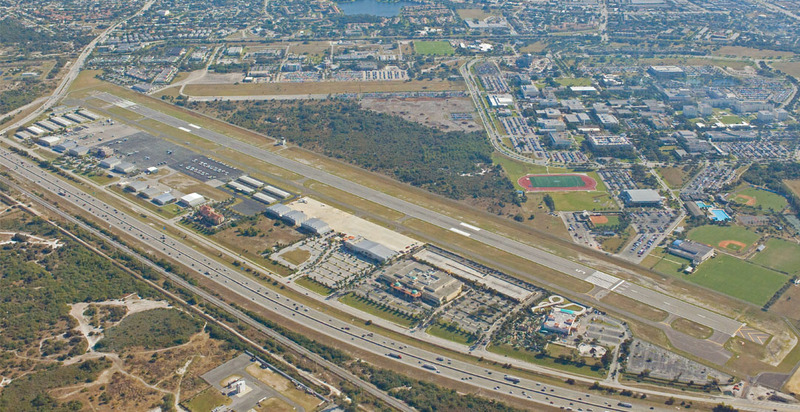 Other plans for additional improvements at Lantana Airport (LNA) include the commercial development of DOA owned parcels adjacent to Congress Avenue for use as medical or office space. 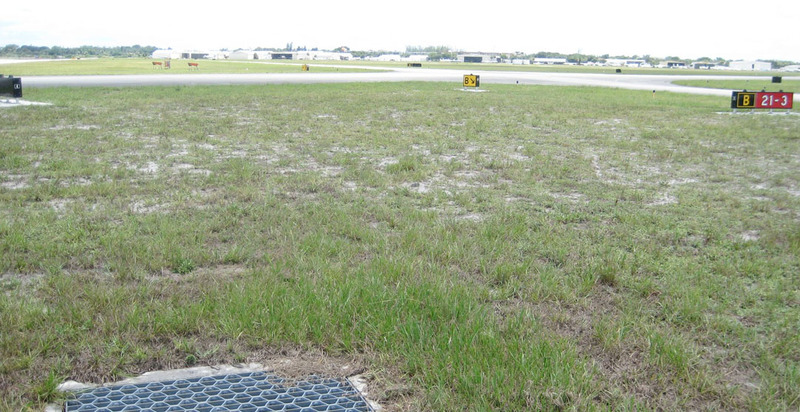 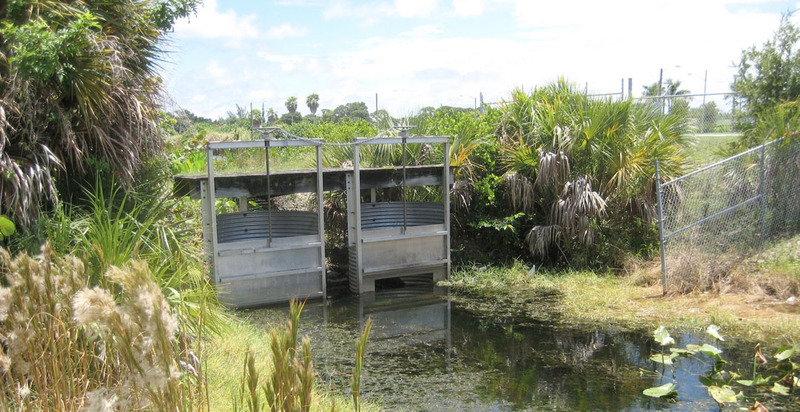 The Lantana Airport is adjacent to Lake Osborne which has been listed by the Florida Department of Environmental Protection as an impaired water body that requires additional treatment of runoff with respect to nitrogen and phosphorus. 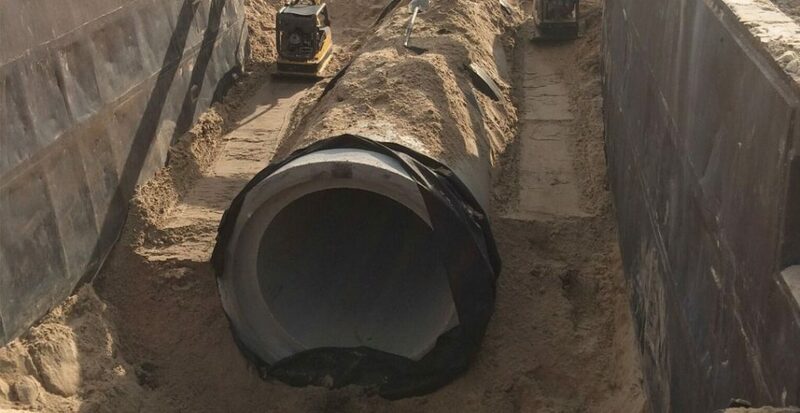 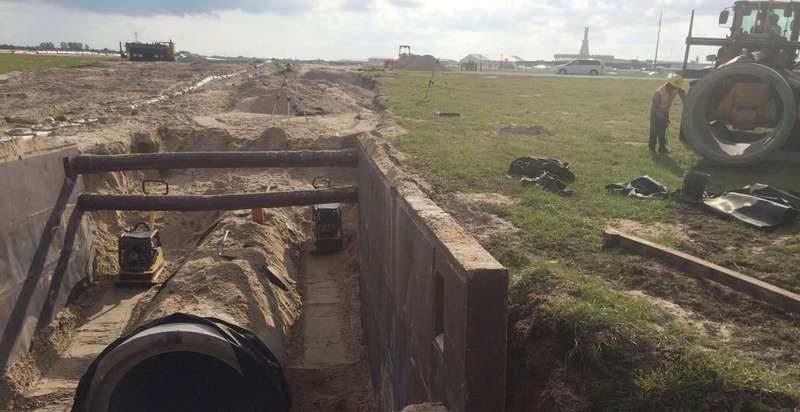 By utilizing a combination of dry swales, exfiltration trenches and dry detention ponds ADA Engineering, Inc. developed a stormwater management system that will maximize developability of the property while maintaining adherence with all the requirements of applicable regulatory agencies. 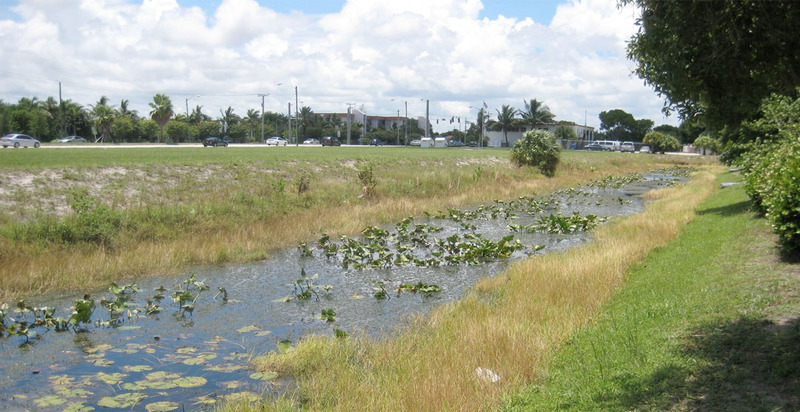 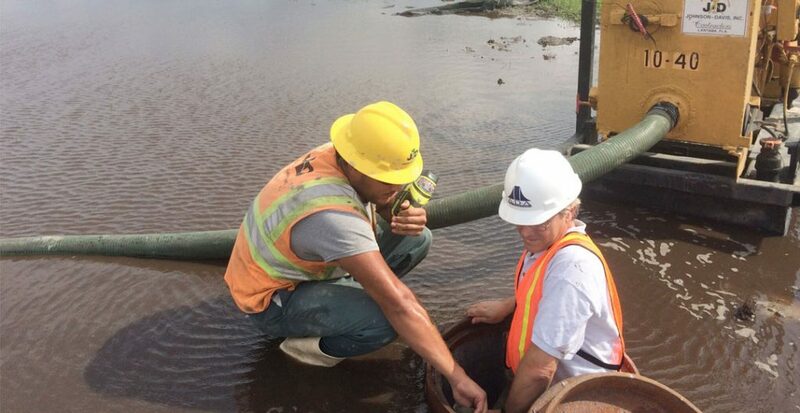 ADA procured a conceptual permit from the South Florida Water Management District for all the proposed improvements.